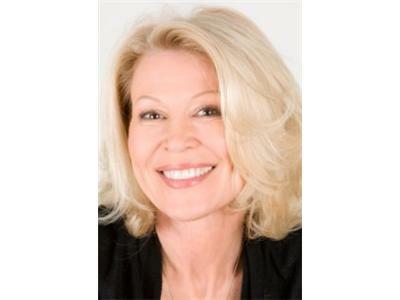 The lovely actress Leslie Easterbrook has played several rolls in movies and television. The roll she is most associated with is Sgt. Debbie Callahan, the beautiful blond drill instructor in Police Academy. She has appeared on Broadway many times with her first appearance in Neil Simon's California Suite. 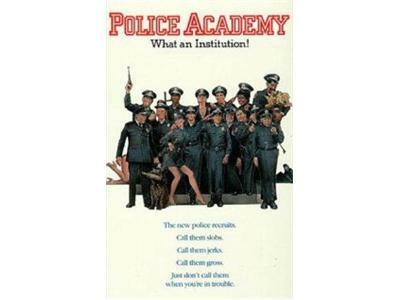 There's talk around Hollywood that Police Academy 8, is in development. Leslie is beautiful, talented, and generous. She is involved with several children's charities, and the Leslie Easterbrook Auditorium, in Nottingham England, was named in her honor. She continues acting on stage and screen and is a fan favorite at horror shows due to her appearance in the movie, The Devils Rejects. Leslie is still one of the hardest working actresses in Hollywood. Marion Ramsey is a beautiful multi-talented lady, who is an actress, singer and songwriter. She is best known as Sgt. Laverne Hooks from the movie, Police Academy. She has appeared in all seven Police Academy movies, and is looking forward to appearing in the eighth installment of the movie franchise. Marion co-wrote eight songs for a documentary called "This Time." She loves musical theatre and has appeared on Broadway in several plays, including "Little Shop of Horrors." Marion is in great demand and has no plans of slowing down.